Would you like to avoid bank charges In Spain? One of the main challenges faced by newcomers to Spain is where to open a bank account. Unfortunately some of the best-known banks are also the ones that charge the most, with commissions on a cost-per-transaction basis or a quarterly fee. 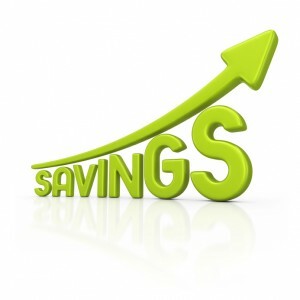 So, let us show you how to avoid bank charges in Spain on not only Bank accounts but also credit cards. iBanesto – Cuenta Nómina Azul. Free debit & credit cards, free bank transfers within the European Union, no commission on cheques deposited. ING Direct – Cuenta Nómina. No commission, free Visa card (including Visa Gold card), cashback on main direct debits (utilities, mobile phone, internet). Also their Cuenta Sin Nómina is available for those people who don’t have a regular wage or pension – must make a minimum monthly deposit of 1500€. Remember that in Spain your money is protected by the Bank of Spain’s guarantee fund (up to 100,000€ per account holder), however ING Direct is protected by the Dutch Central Bank. If you already bank elsewhere but want a free credit card with perks, get one of the following and save yourself around 30€ a year per card. Remember to pay off in full at the end of each month to avoid interest charges! Carrefour Visa Pass. Cashback of 1% on all purchases. Ikea Visa. Exclusive promos for card holders and automatic financing of Ikea purchases up to 72 months. These credit cards normally have a limit of around 2000€ per month, although new cardholders may be assigned a slightly lower limit at first. 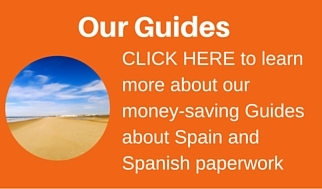 You can get lots more money saving tips and information on offers, discounts and more in Spain by visiting Money Saver Spain. Sign up for the newsletter out every Thursday! So what are you waiting for? Sign up now and start saving money!